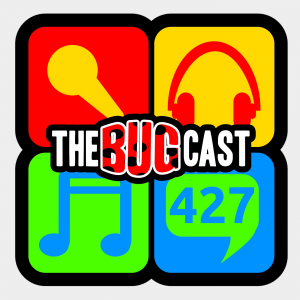 This week on The Bugcast: blaming, extraditing, hacking, supporting, plus 8 great tracks of Creative Commons music from Modern Pitch, Mandate of Heaven, Drunksouls, Matti Paalanen, Alexey Krasnoslobodtsev, Trampoline, Just Matthew, and Final Round. Welcome to NaPodPoMo Day 16! Left this to the last minute, so I’m kinda on the clock! In this week’s episode, we muse over Dave running his car battery flat, Caroline reflects over some of the more odd news items of the ween, and we play 8 fantastic tracks from Cannula, Victoria Caffe, Jokerman, Drunksouls, MMO, Bella Ruse, LiQuid Metamorphosis and Jediah.